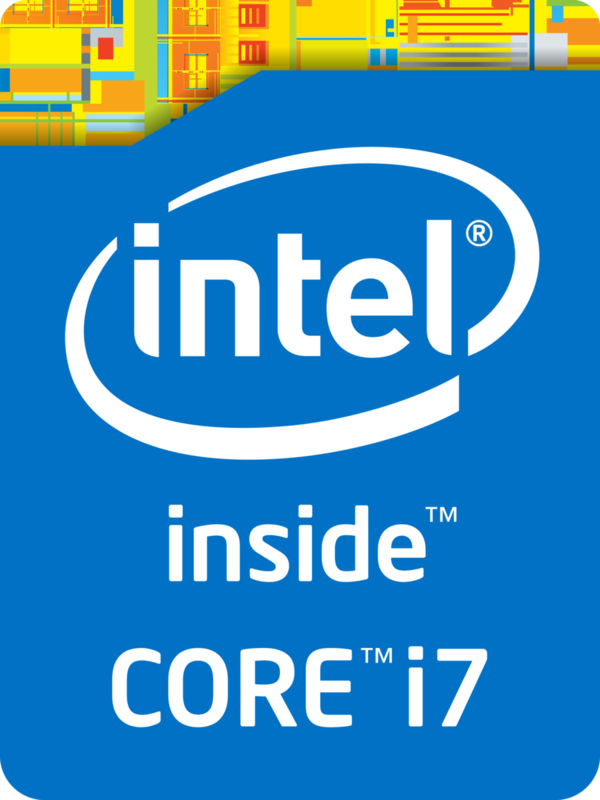 The Intel Core i7-6820HK is a quad-core processor based on the Skylake architecture, that has been launched in September 2015. In addition to four CPU cores with Hyper-Threading clocked at 2.7 - 3.6 GHz (4 cores: max. 3.2 GHz, 2 cores: max. 3.4 GHz), the chip also integrates an HD Graphics 530 GPU and a dual-channel DDR4-2133/DDR3L-1600 memory controller. The CPU is manufactured using a 14 nm process with FinFET transistors. Currently, the i7-6820HK is the only Skylake chip with an unlocked multiplier for easy overclocking (similar to previous Extreme Editions). Tanks to the improved architecture, the Core i7-6820HK performs roughly on par with the former Core i7-4900MQ (Haswell) or the Core i7-5700HQ (Broadwell). Under long-lasting full load, the Skylake chip will take the lead over most of its Haswell-based predecessors, as the advanced 14 nm process leads to a higher energy efficiency and reduces throttling. If the 6820HK is overclocked (we've tested up to 4.0 GHz on all 4 cores), the performance will be even better.